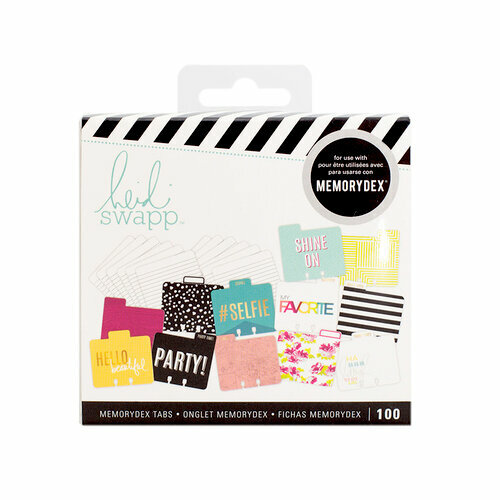 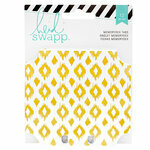 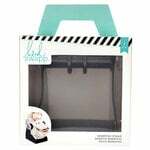 Get your creative juices going with the Selfie Kit from the Memorydex Collection by Heidi Swapp. The package includes 100 Memorydex tabs. 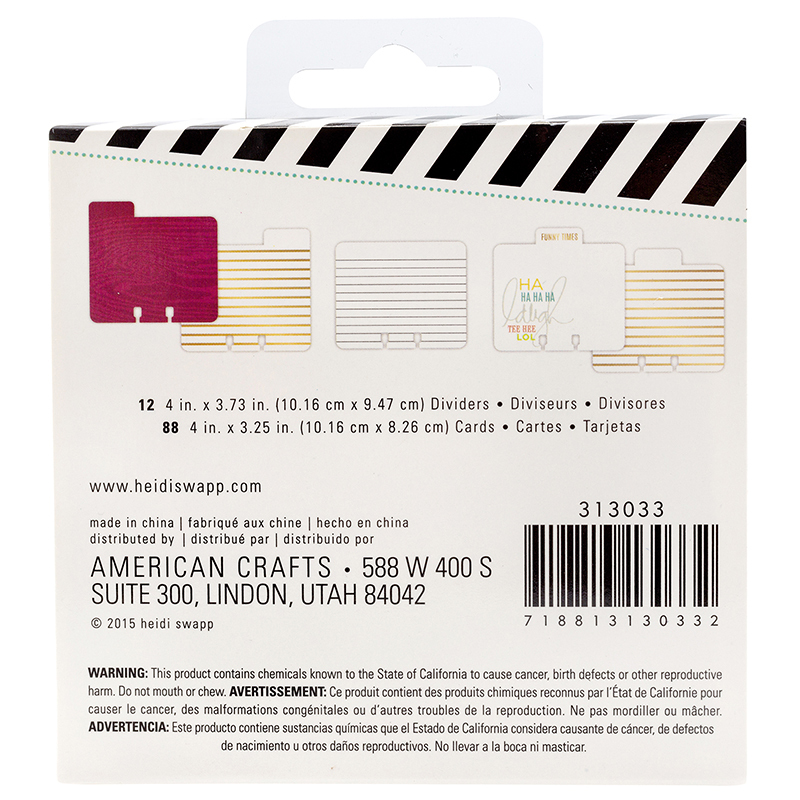 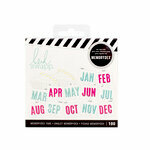 There are twelve 4" x 3.73" dividers and eighty-eight 4" x 3.25" cards included in this kit.